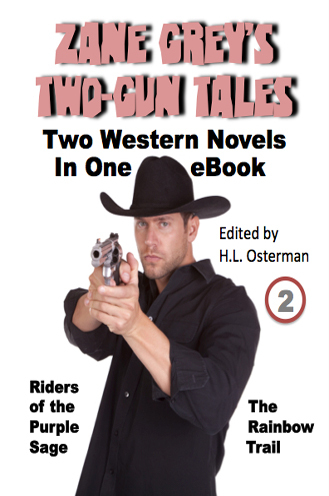 Two Great Western Novels in One eBook. Riders of the Purple Sage is the story of a Mormon woman and the mysterious gunfighter who comes to her defense. 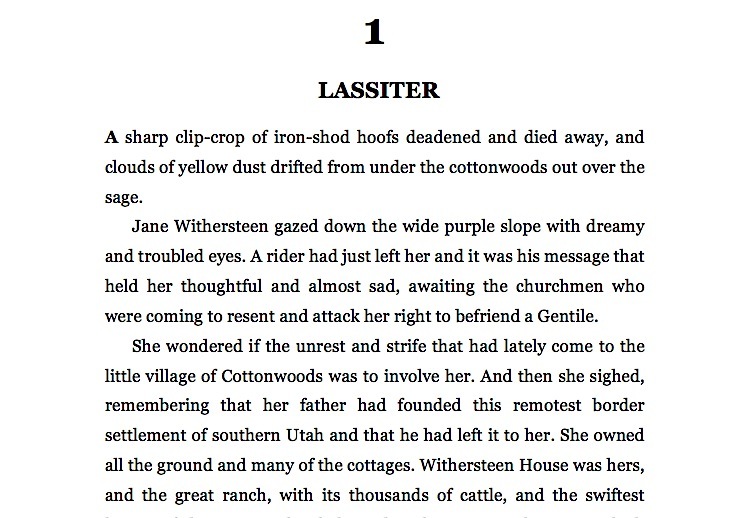 It has been called "the most popular western novel of all time." The Rainbow Trail is the six-shootin' sequel. Also included is a critical examination of these books, a bibliography of Zane Grey's works, and 20 pages of illustrations.